Looking for climbing instruction in all aspects snow climbing and the use of the ice axe? An ice axe can be your best friend or your worst enemy depending on how you use it. In this highly informative full-day clinic we show you how to climb frozen snow safely and use the axe properly. 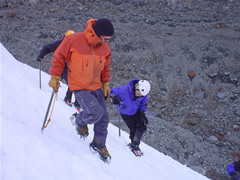 Topics covered are snow climbing techniques with and without crampons. Ice axe self arrest, snow anchors and belaying and equipment selection. 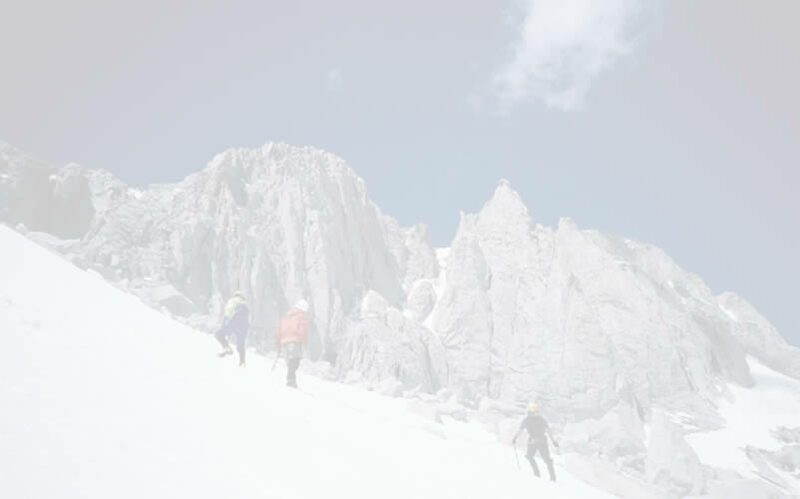 Get ready for the summer climbing season with professional mountaineering instruction. A great way to explore the Lassen Peak before heading up to climb Mt Shasta. Prerequisites: No previous climbing experience required.